Craftsmanship, Master Series, Just For Meeting Better You. Our philosophy is to regard brush-making as art,make-up as enjoyment. 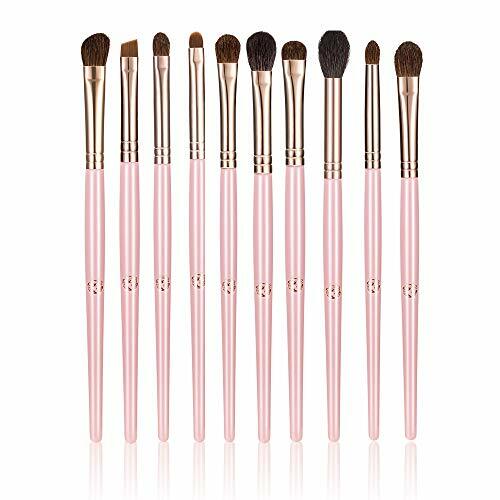 Soft and durable mane made of the best quality material, this set combines elegance, classic and economy, Which is incomparable with any other set of eye brushes. This Eye Brush Set from ENERGY.Elegant and classic brushes kit used by professional makeup artists and also recommended for beginners at a very affordable price. You with the a set of Professional essential eye brush, Create your delicate perfect look with these amazing eye.